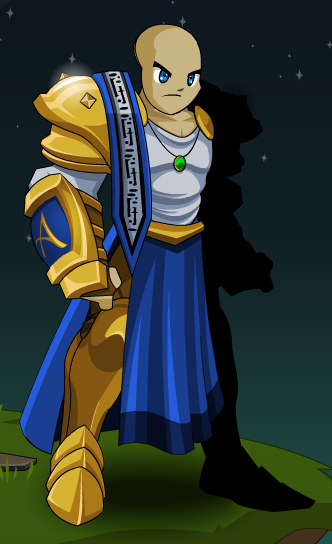 Description: The noble armor of the man who will be soon become a legend in Lore. Skin and eyes aren't Color Custom. Thanks to Matheew and Ness860.